Club, nonprofits, associations and corporate organizations welcome. 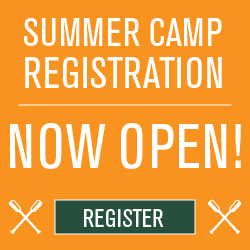 You will find that Camp Hardtner offers excellent meeting and lodging facilities. Whether you want to bring together your employees with a team-building experience or work through decision-making on a board retreat, we specialize in meeting packages including overnight accommodation, meals, meeting spaces and a full range of recreational areas for your organization.